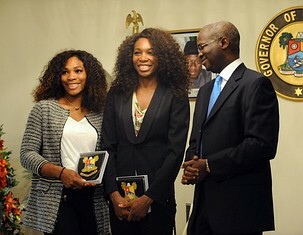 Nigerians, let's get over ourselves, the William sisters are not Nigerians! I remember having this conversation with my friends in secondary school. 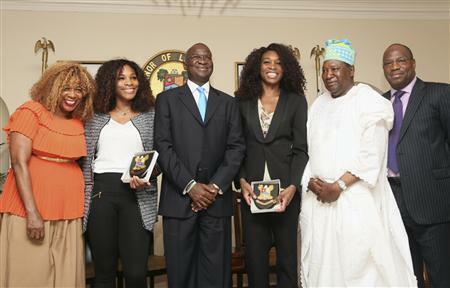 They were too sure the William sisters are Nigerians and well, you can't blame them, people love to associate with success. "I'd love to say I'm from Africa, but we're from the United States and we're proud to be from there as well," when asked by a reporter today if she's originally from Nigeria. 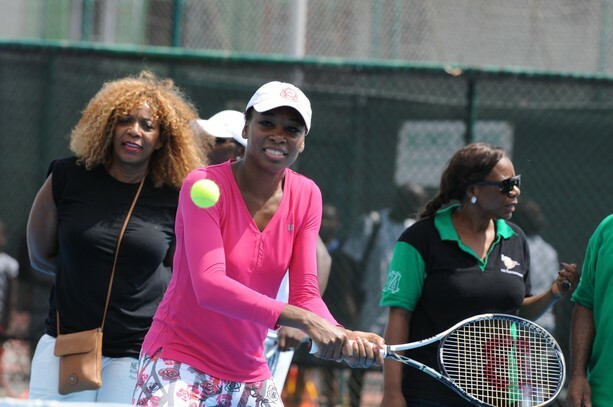 She added though that her mom named her sister (Venus) after an African name though. 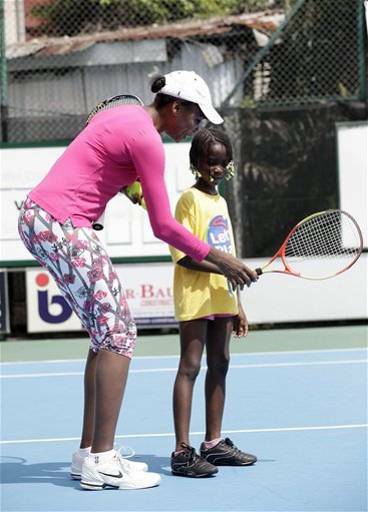 The sisters later conducted tennis classes with some children at Ikoyi Lagos sports club. On Thursday, they will visit a school to discuss empowerment of girls then on Friday they will play an exhibition match against each other. 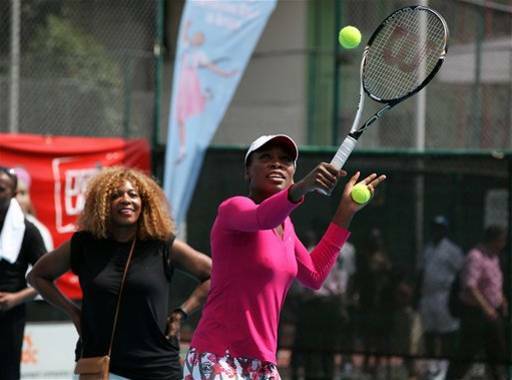 "We're very excited to be playing tennis here," Venus said. 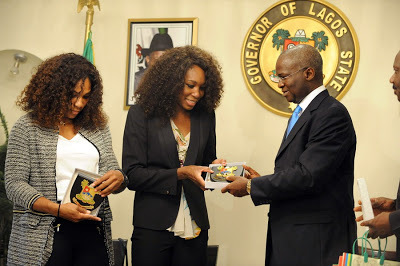 "Of all the finals everywhere ... this will be our final here in Nigeria. 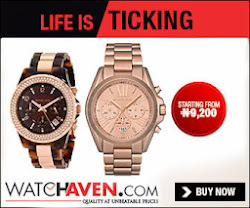 Who ever said they were Nigerians?